Hundreds of kilometers. Countless bus rides. One Destination… The Philippines! 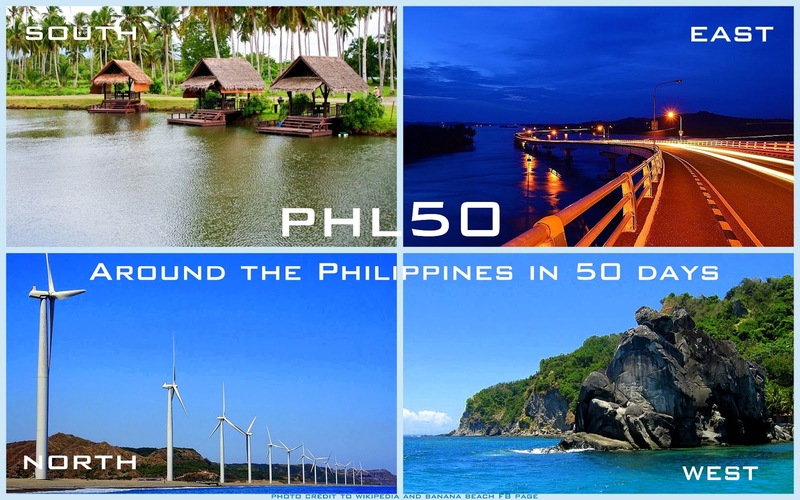 Join me as I uncover 50 more reasons why it’s more fun to Choose Philippines.